Last week, I read with interest that Cheryl Klein’s writing how-to, Second Sight: An Editor’s Talks on Writing, Revising, and Publishing Books for Children and Young Adults, will be published by W.W. Norton. What does this have to do with whether or not you should self-publish? The book, which Klein self-published, is now in its fourth printing. That’s right. Klein, executive editor at Arthur A. Levine/Scholastic, originally self published the book. It made sense when she did it because she had already written the talks. Believe me, if you’ve ever heard her speak, her talks are detailed and contained a wealth of very specific information. Instead of taking notes, she asked us to listen and she would send us the text of her talks. To create the book, she compiled these talks. Given that she already had the talks and that she has ready access to a well-defined market, it made sense. But now she wants to update and expand the book. There will be a lot of new content. It will be more comprehensive. Klein has a good idea what she wants to do, but this time around she sought out an editor and a publisher. Why? As she explains on her blog: “. . . 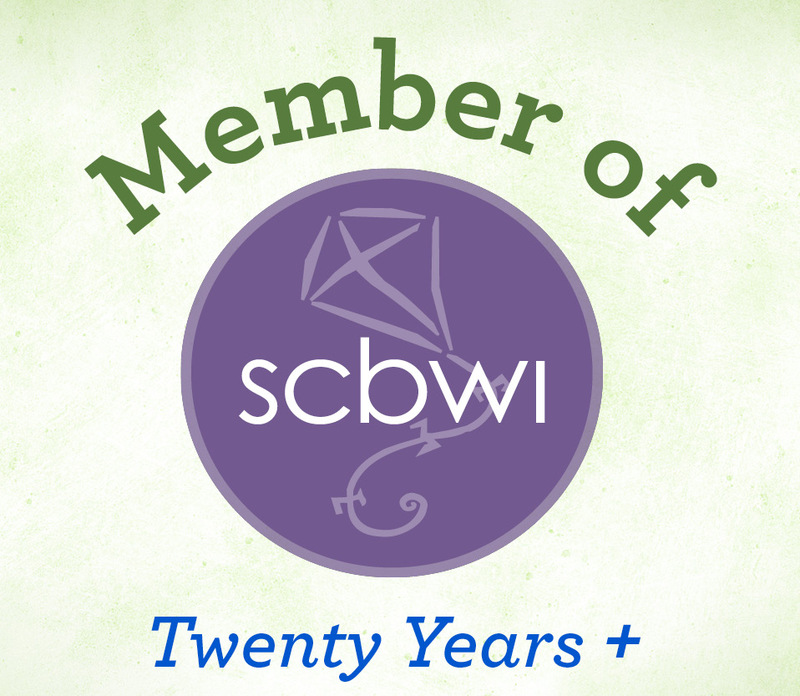 I was (and am) at a different place in my life than I was when I put Second Sight together, and I could really use the support, structure, challenge, and deadlines provided by a traditional publisher. What I wanted to emphasize is what this new approach by Klein made clear to me. 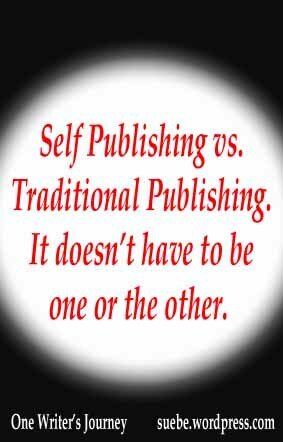 There is no right or wrong answer in the self-publishing vs traditional publishing debate. It is all a matter of what you need/want. Traditional publishing offers: design and editing; an editor that you have to listen to at least to some extent; external deadlines; and a host of people who will add their ideas to the project. Self-publishing offers: speed; a greater level of control; and more of the profits. The path that you choose will depend both on what you need and what you want, but also where you are on life’s journey. The decisions that you make today may not be the ones you would make in five years, but that’s okay. Klein is making it crystal clear — you don’t have to choose self publishing or traditional publishing. You can make a career out of doing both. Not long ago, I was reading agent Jenny Bent’s blog and came across a new term, the Hybrid Author. I don’t remember if it was her term or if she borrowed it from someone else, but I like it. It describes an author who didn’t choose traditional publishing vs self or independent publishing. A hybrid author chooses both. And, truthfully, it makes sense. Why should we have to choose one path or another? Some books have a large audience and are something that a traditional publisher can easily get behind. It makes sense to bring these out traditionally so that you have the marketing edge and editing and design talents of a major house at your back. 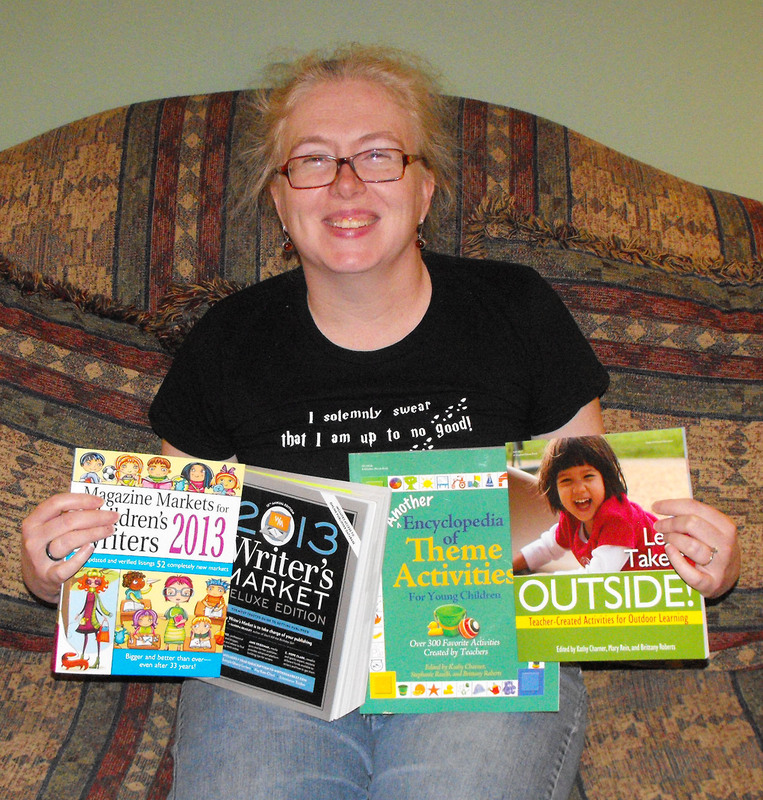 Other books appeal to a smaller niche or require greater flexibility in terms of marketing. That’s when self or independent publishing makes the most sense. At this point, all of my work is traditionally published but I can see the appeal of independent publishing. I also see the pitfalls (having to get behind the editing, design and marketing). I’m not ready to take this step yet but I also know better than to say never. What about you? 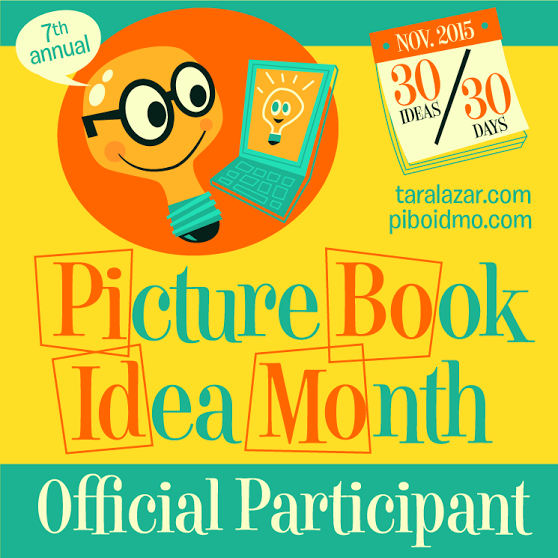 Are you a traditionally published author? An independently published author? Or a hybrid? Some of my work is in print. For this company, I write e-content. Ebooks and ebook readers are the wave of the future. Stick with print and you’re going to go down. It’s fact. If you don’t believe me, I’m sure someone else, someone very authoritative and knowledgeable will tell you so. In spite of this, sales of the Barnes and Noble Nook have dropped. Because of this, they are going to quit pushing the Nook itself and push e-content instead. You can read more about that here at the New York Times. With more and more new titles being released in e-book format and more and more old titles coming back into “print” in e-book format, there is more e-book competition. The sales of e-readers have dropped. The larger numbers of people who bought their readers at an earlier date gobbled up content enthusiastically. They are buying less now. The smaller numbers of people with new ereaders may also be gobbling up content but there are fewer people gobbling so fewer sales. What does this mean for e-books as a whole? I’m not sure. Just something else to think about, but beware those who say that “everything” is going in one direction. Their crystal balls seem to be a little cloudy. Me? I wouldn’t put all of my eggs in any one basket.